Find Real Estate Around the world. Every Year The Early Ford V8 Club in Victoria hosts their Early Ford and Friends Picnic Show & Shine. 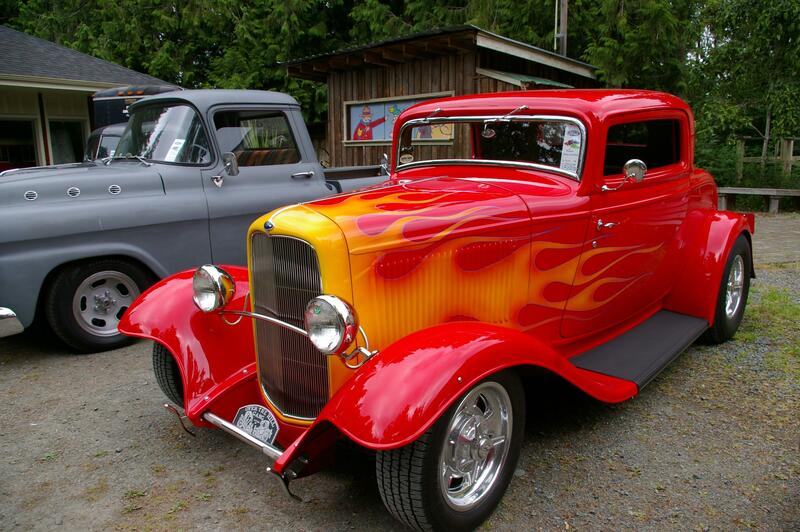 Here is my Slide Show (click on Photo) from the 2012 Event of their 32nd Annual Show and Shine held each year at the Saanich Historical Artifacts Socity on Lochside Rd. Over 750 of the Very Best Street Rods in North America came to Victoria BC on July 29/07 to celebrate the anniversary of the 1932 Duce Coupe.